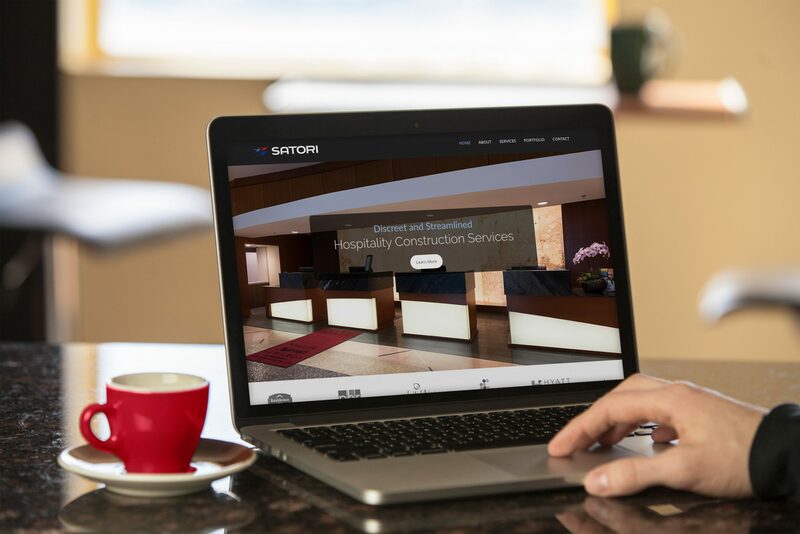 With an impressive portfolio comprised of more than $750 million in hospitality and renovation projects across the country, Satori Inc. is an innovative and fast growing company. 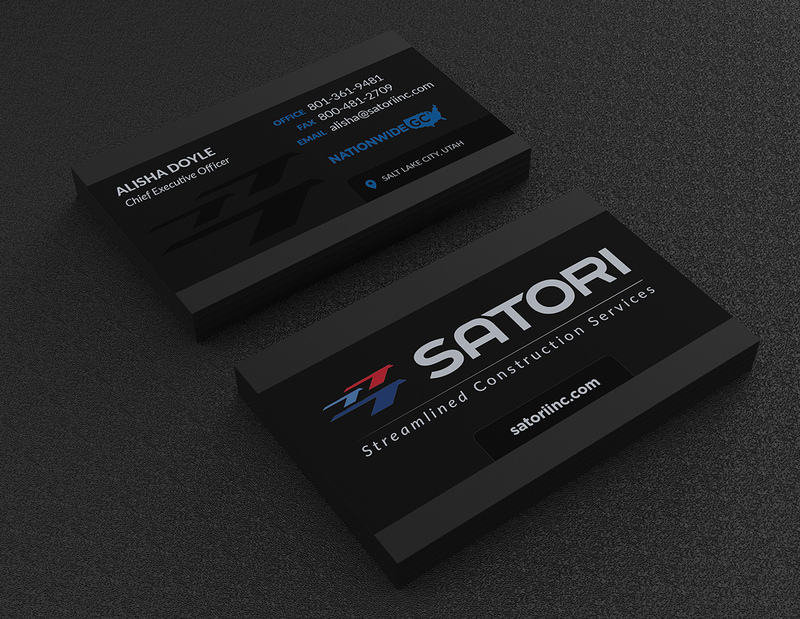 With growth and new industry energizing their company, Satori sought out our expertise in brand development. In the construction business, attention to detail and quality are top factors in any successful project. When it comes to successful marketing, design that results in clear communication through authenticity makes it to the top. 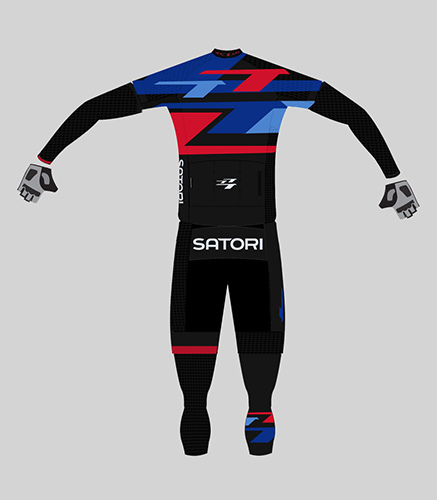 Using our comprehensive approach to design helped take Satori to the next level. 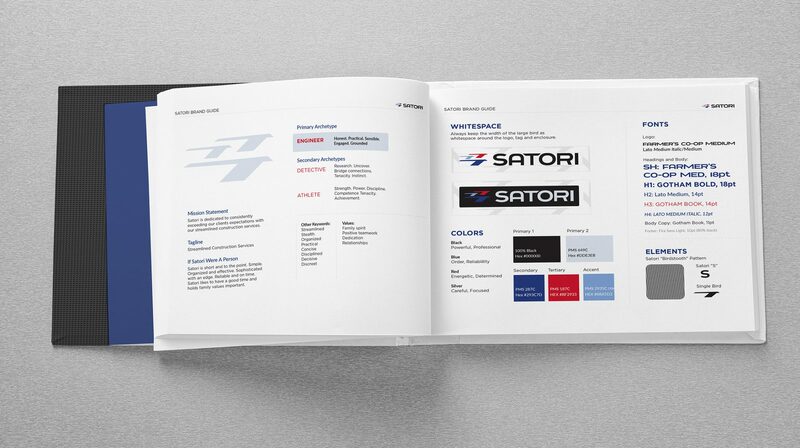 Our process and guidance showed them the way to a stealthy brand identity with a strong and unique voice in the industry. This company is growing – and on the move. Their family-focused and athletic culture is warm and dynamic and garners remarkable results. Bowen Imagery has become an integral part of their creative and marketing team. 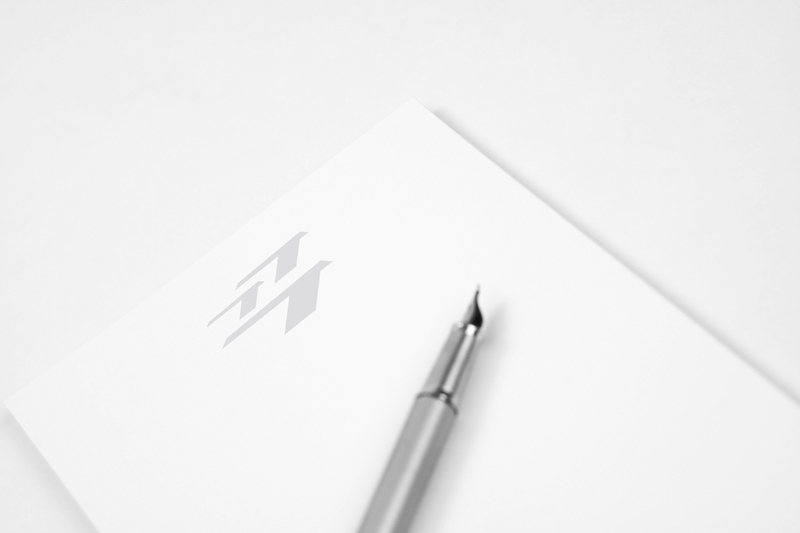 In addition to developing their new brand and website, we have provided on-site photography at major hotels throughout the country, as well as designed the company’s bicycle racing team jersey kits for the past two years.